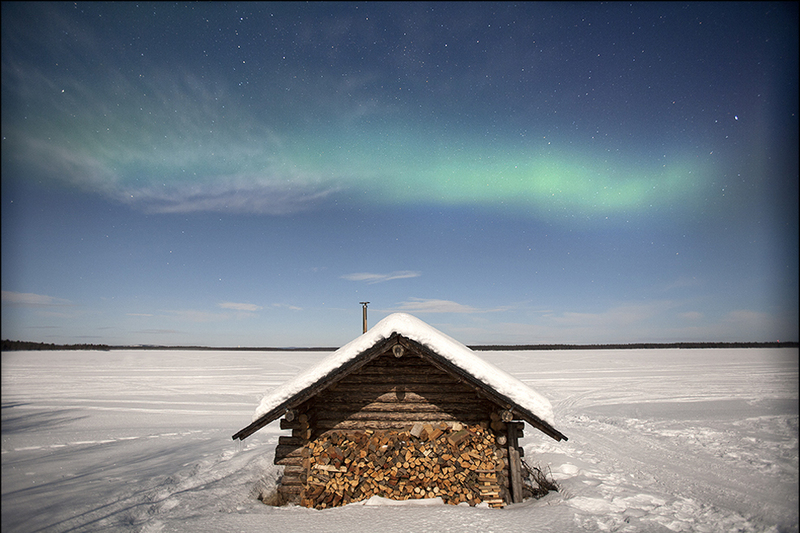 Discover Lapland at its picturesque best. The spectacle of the auroras is matched by the endless variety of the landscape. Golden autumn colours, majestic sunsets, fairytale frosts and frozen lakes provide a wonderful setting for some of the best auroras of the year. A secret season of unmatched delights. High season beauty at low season prices. The northern lights are just one of many treasures that await you on your winter wonderland adventure. Experience the best of winter in a comfortable natural setting. Mountains, forests and lakes are at your doorstep, with a host of winter activities available. Our aurora holidays place you in the heart of Europe's northern light zone. 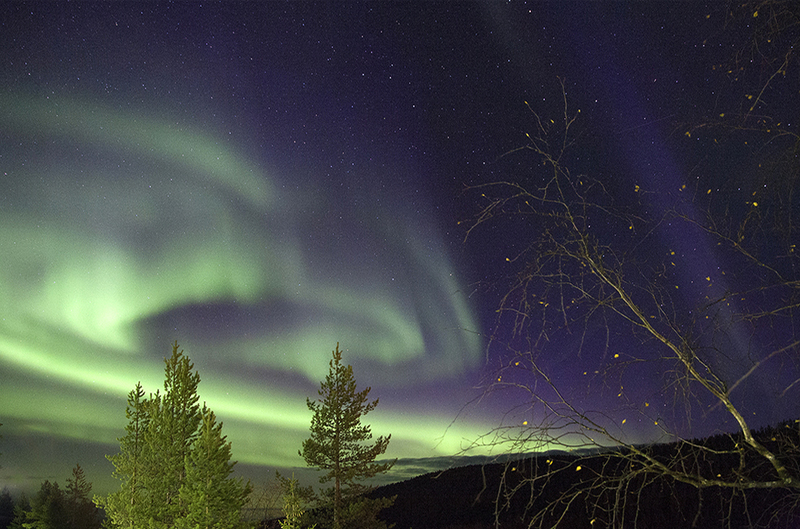 We provide you with the best opportunity to see and photograph the auroras. You'll have both great memories and great photographs to share in years to come. Every guest has access to quality Nikon camera equipment and Manfrotto tripods. Instruction, tuition and tips are provided to help you capture the best pictures of the auroras. We also provide arctic clothing to keep you warm outside even in the coldest temperatures. We will ensure your aurora experience is safe, comfortable and memorable. We are located near the winter playground of Levi in Finnish Lapland, we provide you with modern private accommodation in idyllic lakeside settings that harbours a clear 360º view of the night sky.